Hello my Lovelies! 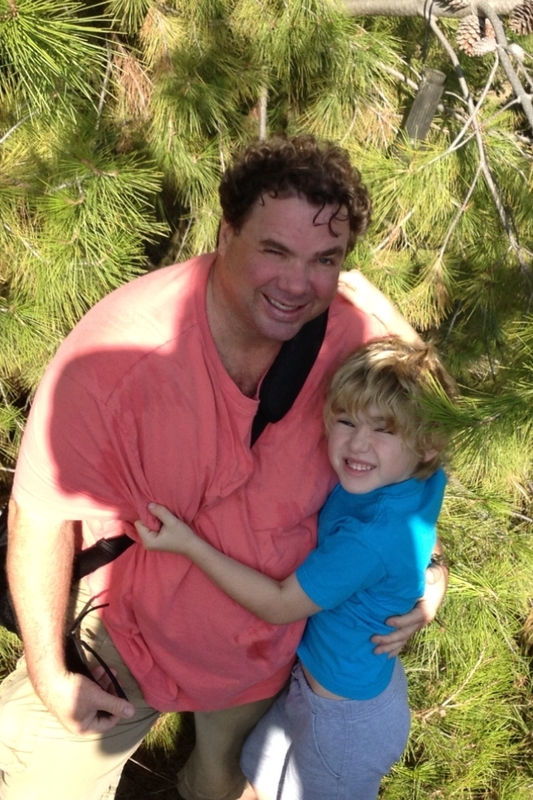 Last weekend, my Husband Ben and son William and I set out for a little exercise and another treasure hunt – Cache Hunting. Ever heard of it? Turns out there are hidden treasures buried all over the world, placed in locations by one for other treasure hunters to find. There’s an app that tells you the locations of the treasures – just enough information to lead you to the location, then the hunt begins. Anyway, Ben and William placed their first treasure cache this weekend for other adventurers to find! Here are my boys in the wilderness: note the weatherproof flashlight containing their treasures hanging in the branches behind them…it could be there for years! 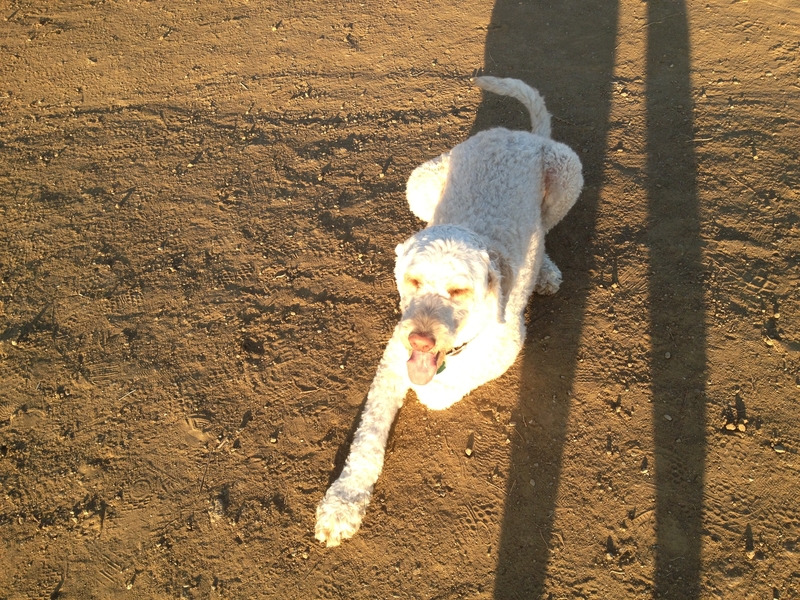 Looper was happy to join in on Texpedition’s adventures, and as always was on William’s heels. This was a busy week as we were hosting our lovely SeneGence International country partners from Indonesia, Poland, Switzerland, and Australia. While here in the U.S., they attended Leaders Conference and worked with our corporate team to develop strategies to continue the growth of SeneGence in their respective countries. I am ecstatic for the bright future of our International partners and am confident they are all capable and motivated to help as many women as possible discover our products and career that really works. 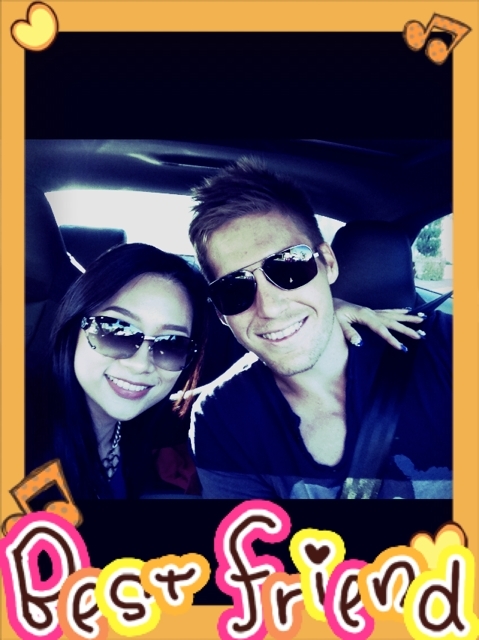 While here, Irene of SeneGence Indonesia and my son Alan became great friends. They did a lot of shopping together before Irene had to hop on the plane home! The busy and fruitful week with friends and family ended with some rest and relaxation. 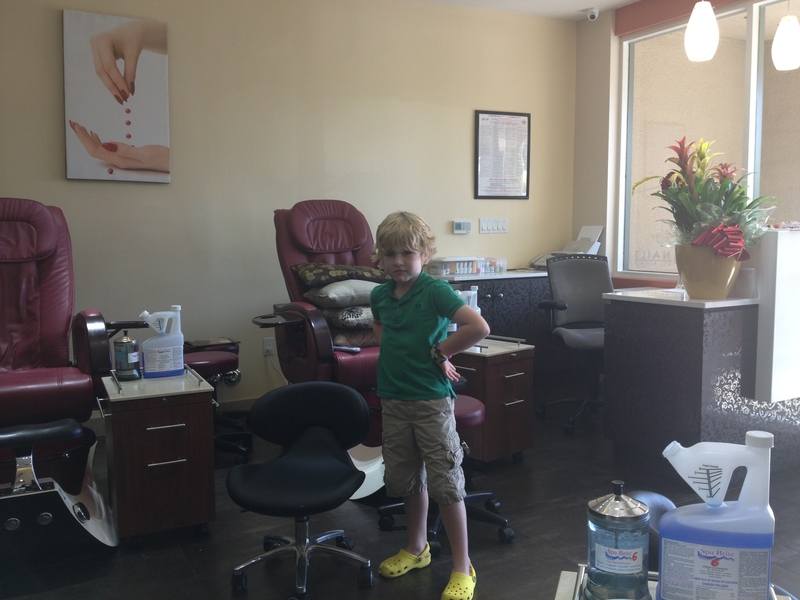 William and I went to the spa for a little pampering in the afternoon. Polish shade of choice? Yellow to match William’s shoes of course! 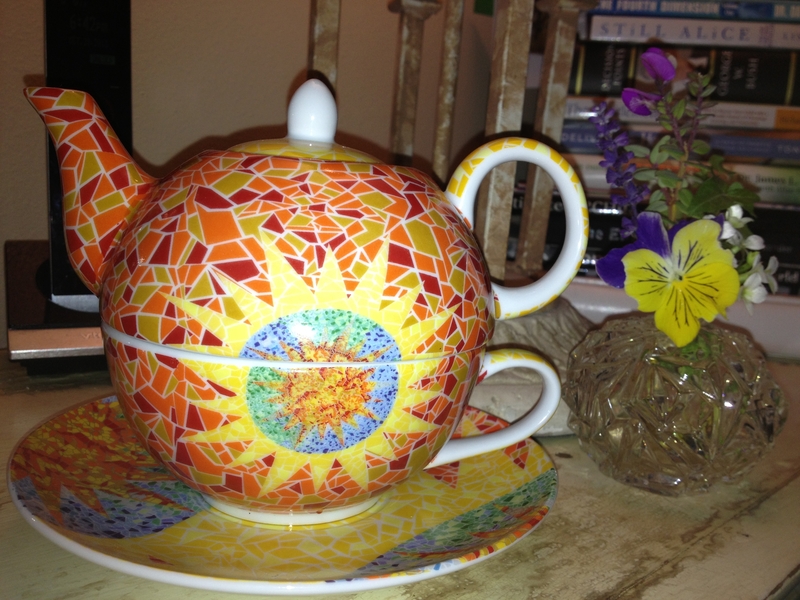 At the end of the day, I was able to take a few moments to enjoy hot tea by my bedside before a restful night’s sleep, the perfect end to a full and productive week. Now, on to the next task! The holidays are coming up fast, are you prepared? Keep your eye out for SeneGence Sentiments and SeneService in the coming month; we will be including great SeneGence holiday gift ideas that you can use as inspiration, winter makeup looks and trends, and holiday Demo ideas. We are here to help you and your family to have the fullest and most abundant holiday, please use the tools we give you as a SeneGence Distributor to your advantage. Now’s the time to fill your calendar with bookings of all types and finalizing any holiday promotions, packaging, or gift sets you have planned. SHOP AT YOUR OWN SENESTORE! The holiday gift-giving season can be the most lucrative time of year; don’t let it pass you by without thinking about your business! Leaders Conference 2013- Success is in the Palm of your Hand! October 16, 2013 October 16, 2013 Leave a Comment on Leaders Conference 2013- Success is in the Palm of your Hand! 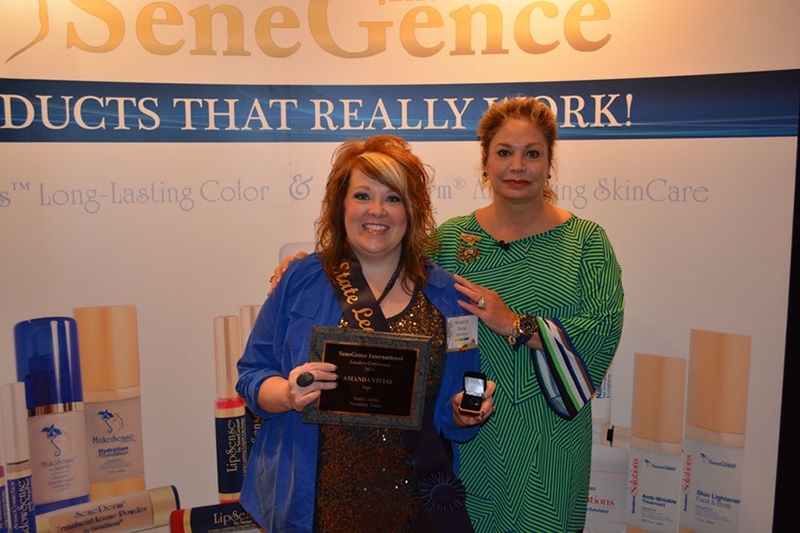 Last weekend, the SeneGence team gathered with over 40 of our top Independent Distributors for Leaders Conference 2013. 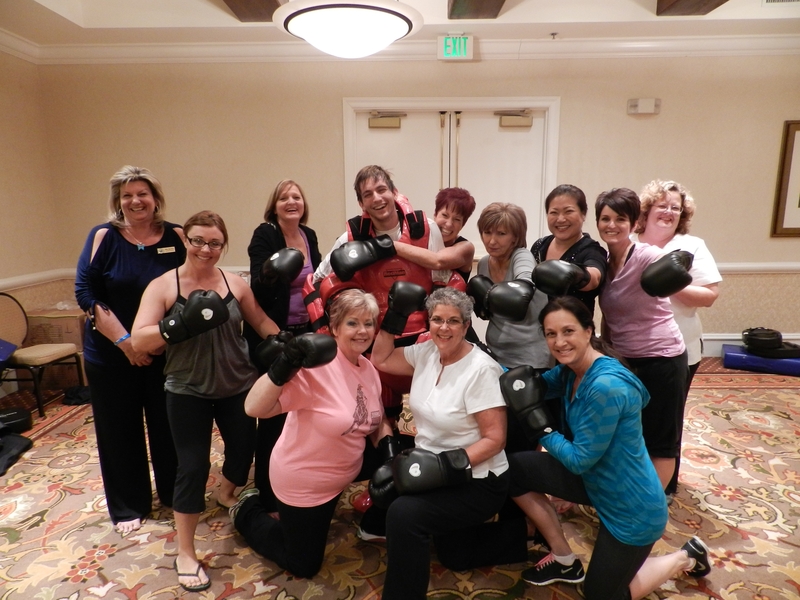 Motivated Maidens and above in the Royal Court joined us for this exclusive, intimate training event in Palm Springs, CA. It was a huge success! The feedback I have been getting through phone conversations, on Facebook, and elsewhere has all been positive- the best Leaders yet! As you can see from the below photo, we had a full house. We were also joined by our SeneGence country partners: Irene from Indonesia, Stephanie and Hari from Switzerland, Eva from Poland, and Paul from Australia. It was fantastic interacting and learning with our SeneGence partners from around the world. 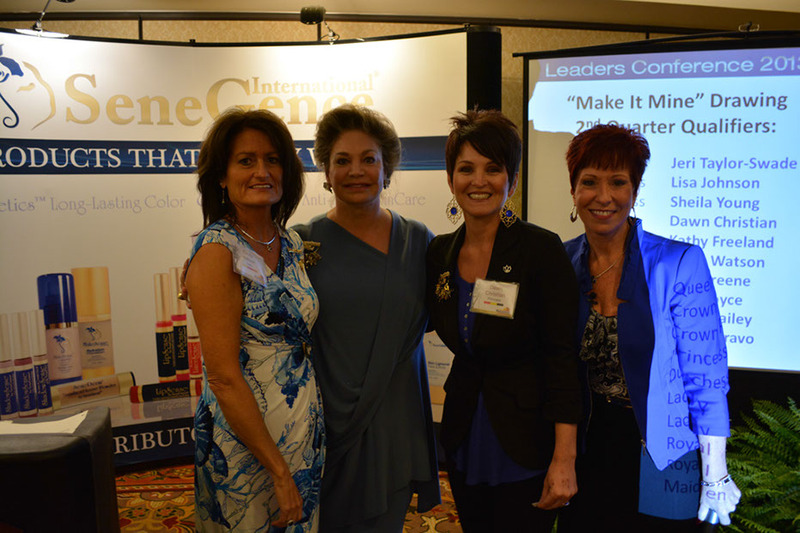 In addition to presentations from our International partners, attendees were treated to presentations and training from SeneGence Leaders such as Queen Jeri Taylor-Swade , Crown Princess Lisa Johnson, and Princess Dawn Christian, as well as our guest speaker, Dr. J.J. Meier. We learned “How to Live a Leader’s Life,” how to be Crown Princess Bound, heard tips from Leaders panels, and more. Of course, in between all of this invaluable training, we managed to squeeze in some fun and bonding time with our SeneSisters, as well as recognition for their incredible achievements. This Leaders saw new State Founders, Amanda Vivial for Northern Texas and Tammy House for Arkansas, as well as a new Make It Mine winner, Dawn Christian! What do you think she will name her very own LipSense shade? She tells us that she will let her team decide; what a great leader! For our charity event this year, we were joined by Christopher’s Clubhouse, an Orange County, CA based organization that works to ensure that others, especially children, can defend themselves in dangerous situations. Our Distributors made a generous donation of self-defense educational gear, and the team from Christopher’s Clubhouse came out to show us some great self-defense moves! 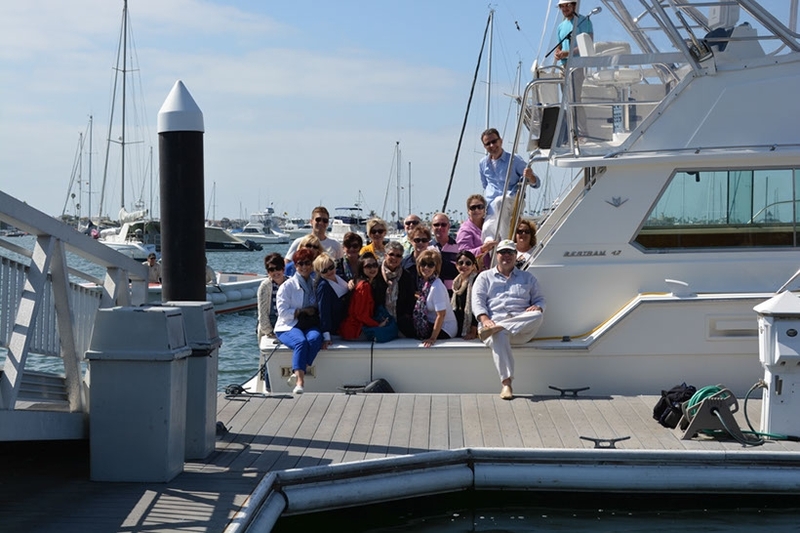 After the event, our Beacon on the Bay contest winners were whisked away to Newport Beach, CA for a beautiful day of cruising the Newport Bay on a yacht, complete with gourmet treats and live musical entertainment. The weather was absolutely gorgeous, and our winners had a fabulous time enjoying the sun, bay views, and networking with SeneGence International executives and International partners. 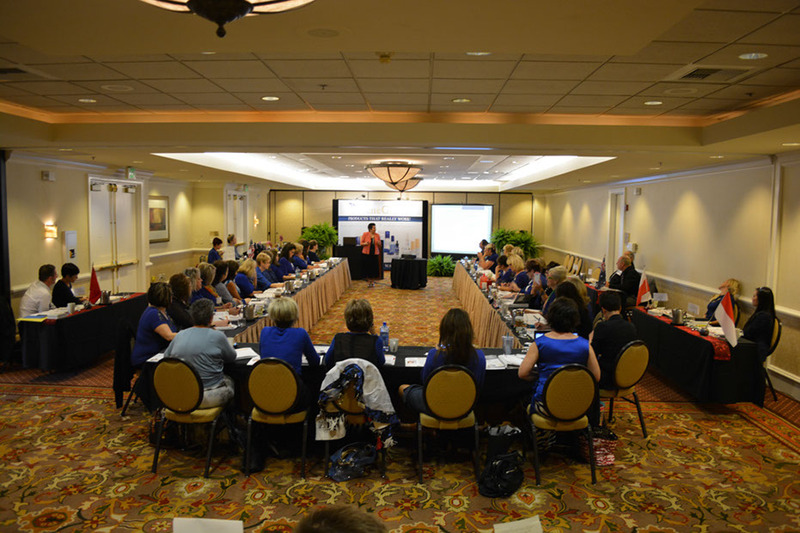 If you are serious about growing in your SeneGence business, be sure to make attending each training event a priority. Every single SeneGence event is unique and offers information and knowledge that you just won’t find at the next one. Education is a never-ending endeavor, as you must learn to grow. It is amazing, the things you can accomplish, when you dedicate time to improvement and education. Invest in yourself and your business. You will not experience the results you dream of unless you make concrete steps towards achieving them. SeneGence events are a great place to start, and continue to progress. Like this past Leaders Conference, I would love to see our next training event, P.I.T. Stop in January, absolutely packed with attendees ready to learn. Make it a priority to be there with us and grow your business. SeneGence is in the Family! 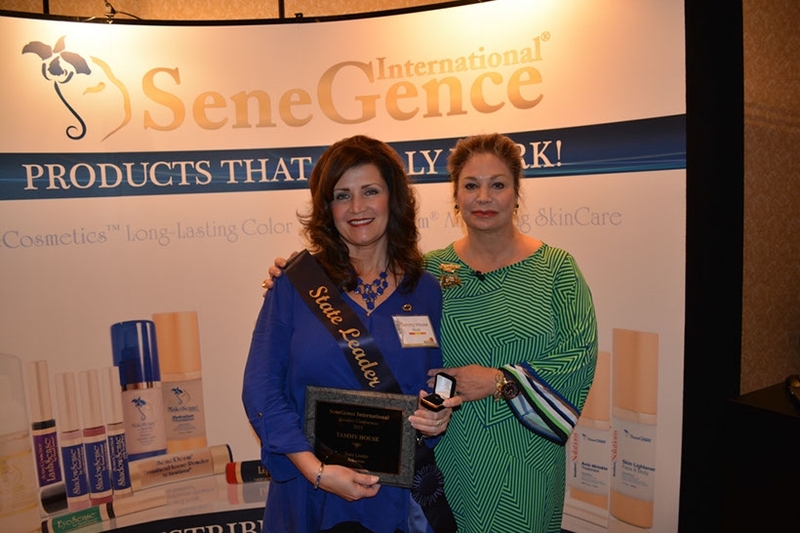 October 8, 2013 Leave a Comment on SeneGence is in the Family! 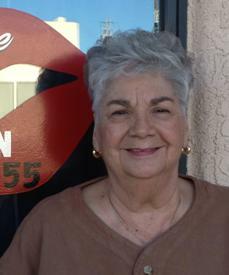 This past weekend, I visited my mom and dad, who live in Arizona. I always love visiting my parents, and am constantly inspired by how hardworking and business-minded they remain to this day! 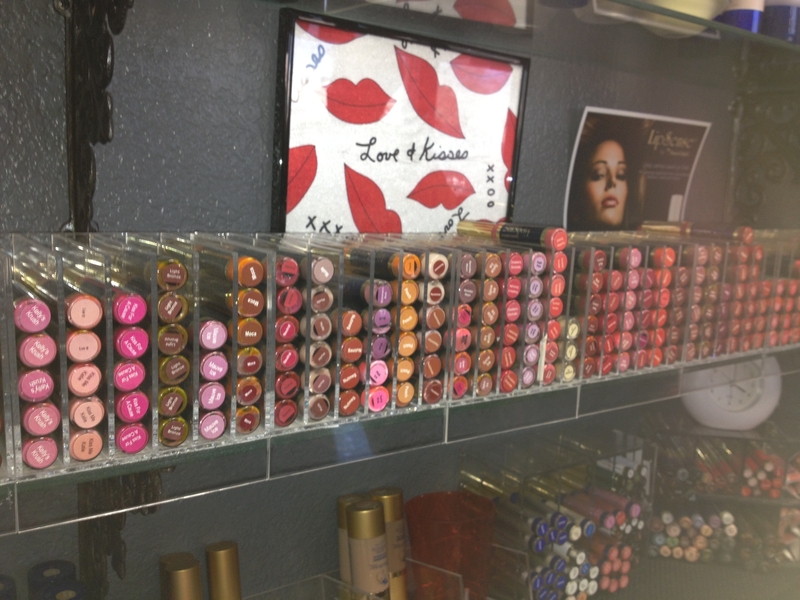 My mom, Joann, is a successful businesswoman, who has managed to sell over $80,000 for many years from her little LipSense cubby! 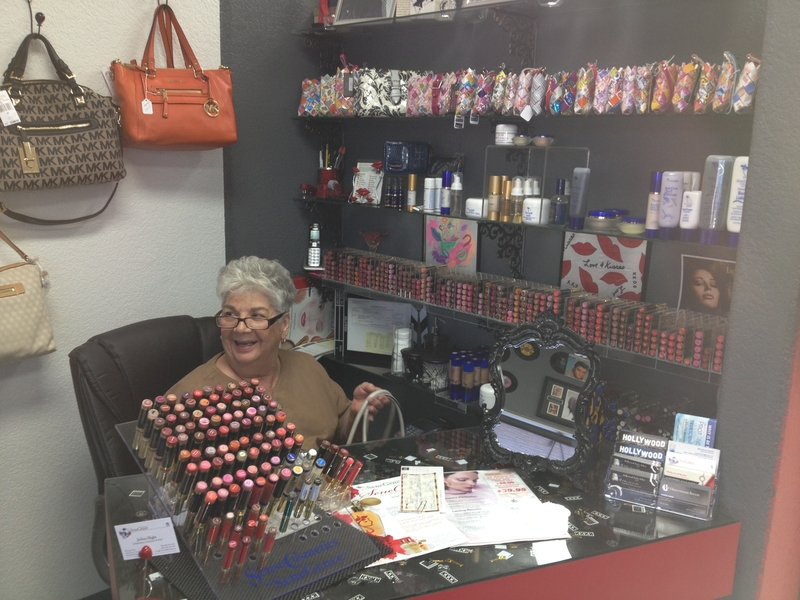 Here is my mom with her small LipSense corner cubby, which she keeps beautifully organized. My dad, of course, manages the inventory to-a-tee. “You can’t sell from an empty wagon!” he reminded me many times in my early years. It was fantastic spending some quality time with family. My parents were, and still are, a great business inspiration to me. They taught me about work ethic, striving to reach your goals and dreams, and putting forth all of the effort you can give each and every day. At SeneGence, we work hard to supply all you need to help you reach your goals and dreams, whether personal, business, family, etc. Within our career opportunity, you can fulfill your dreams of travel by earning the SeneStar or L.I.P.S.Trip, both annual trips with exciting international and national destinations. You can fulfill your dream of being financially stable with our unmatched Compensation Plan, one of the most generous and lucrative in the Direct Selling industry. You can fulfill your dream of spending more time with your children or grandchildren, as you work your successful SeneGence business from home, on a schedule you tailor for yourself. When you love what you do, and you experience the benefits of success within your daily life, suddenly work doesn’t feel like work anymore; it becomes a vehicle to drive you to a life filled with abundance. So remember, you must first CHOOSE to live a life of abundance, then set your goals, and work for it! I’m looking forward to seeing my SeneGence Leaders this weekend in Palm Springs, CA for Leaders Conference 2013. Until next time, my lovelies!